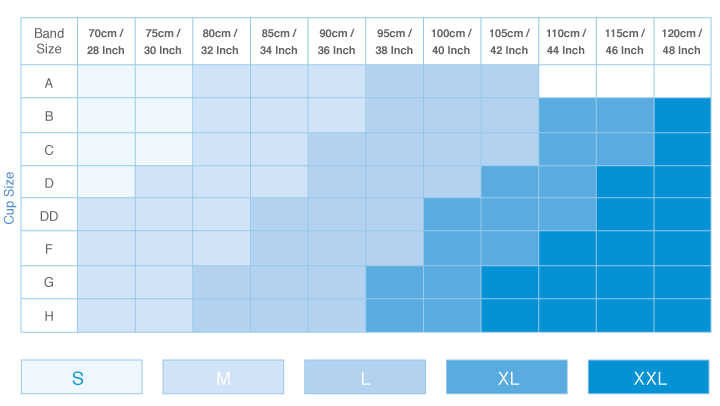 There is no size guide available for Jobst products. 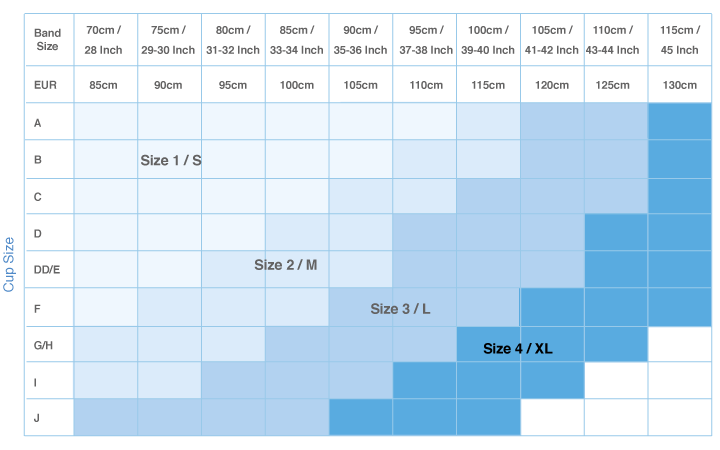 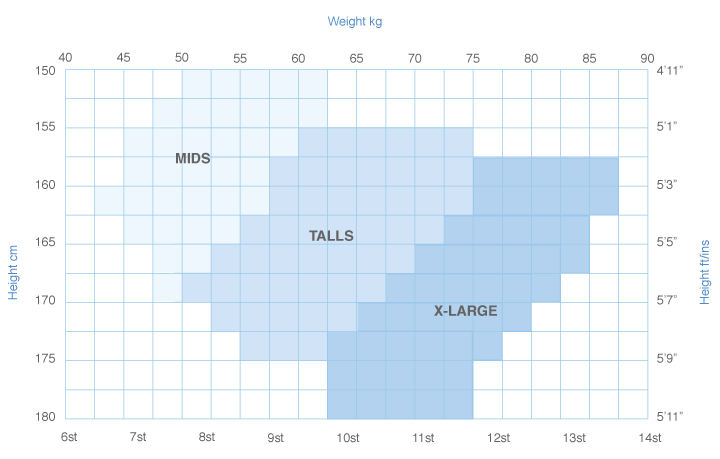 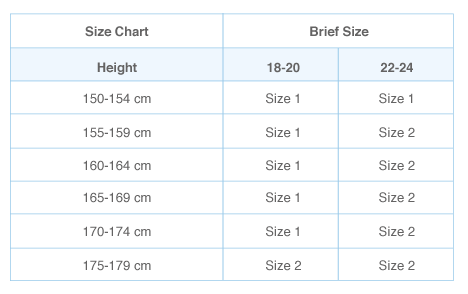 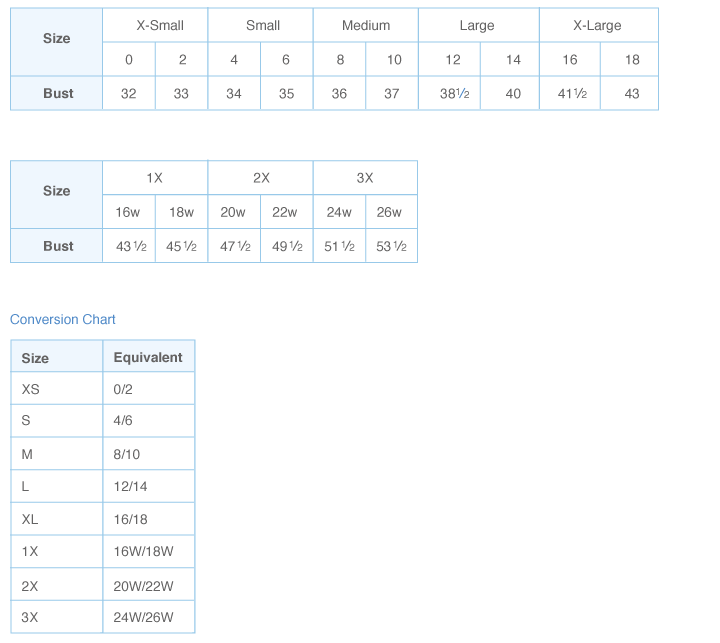 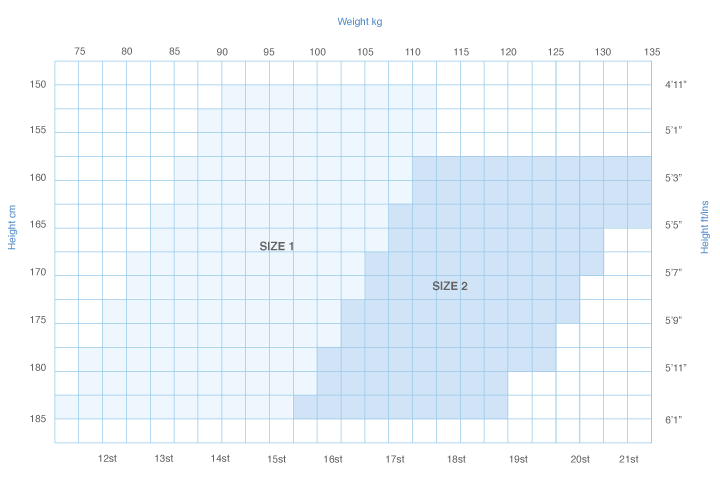 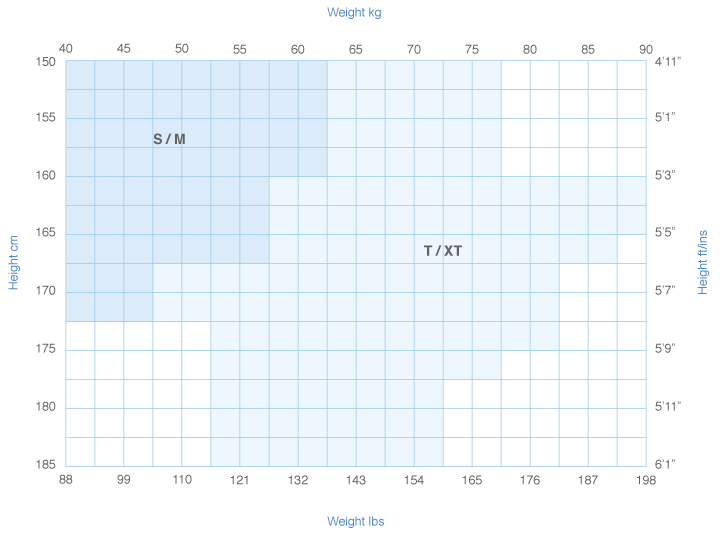 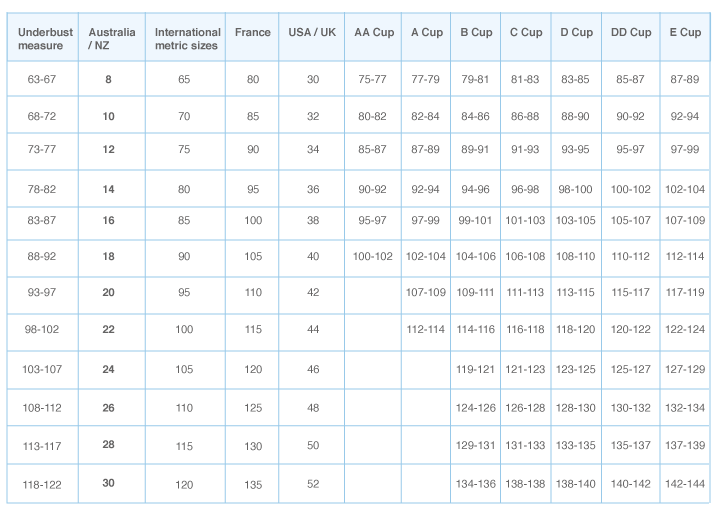 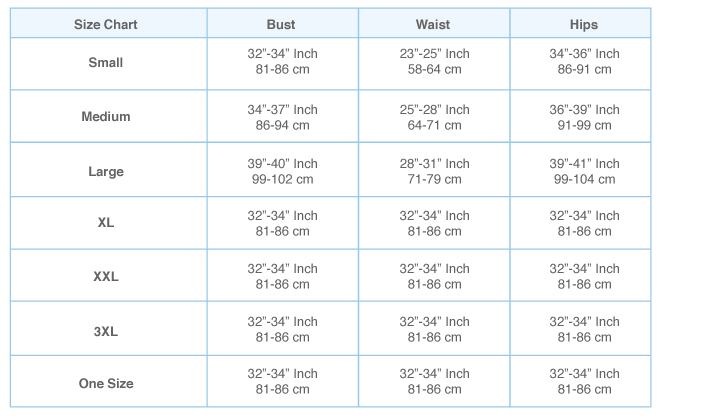 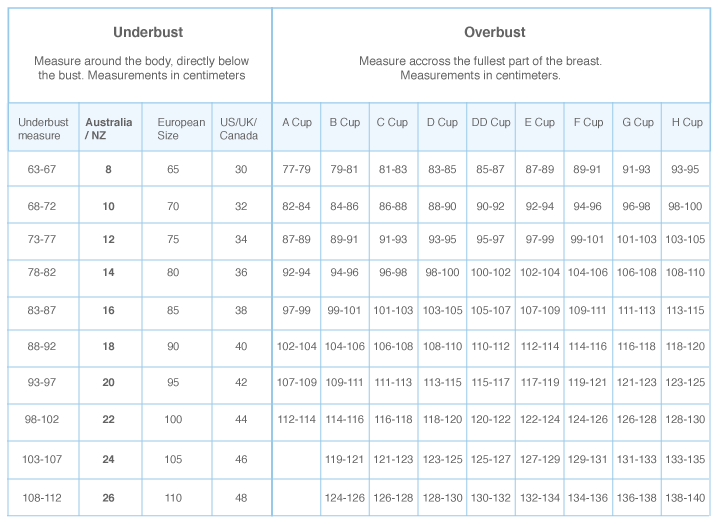 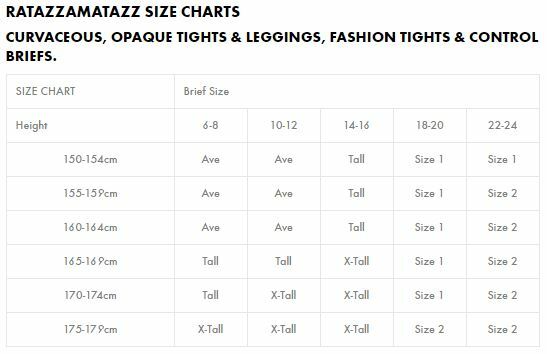 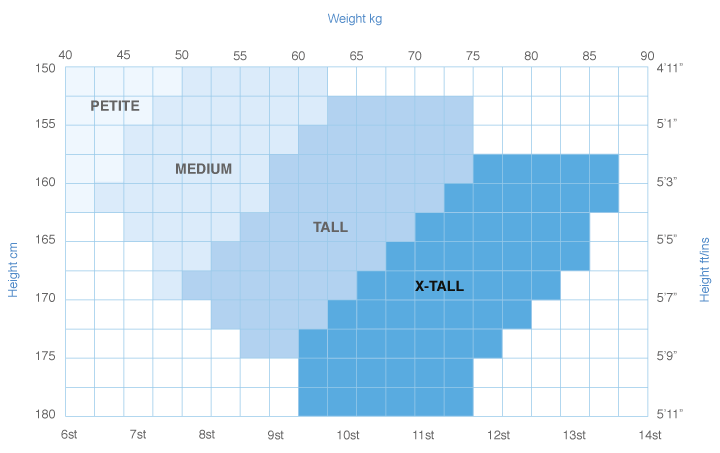 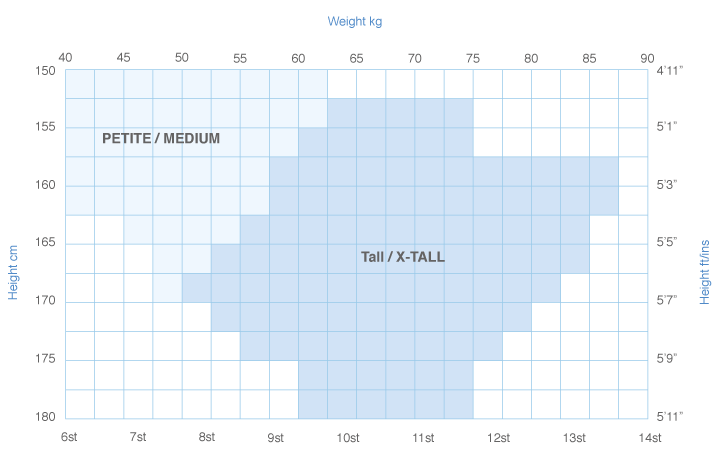 There is no size guide available for UndieWarehouse products. 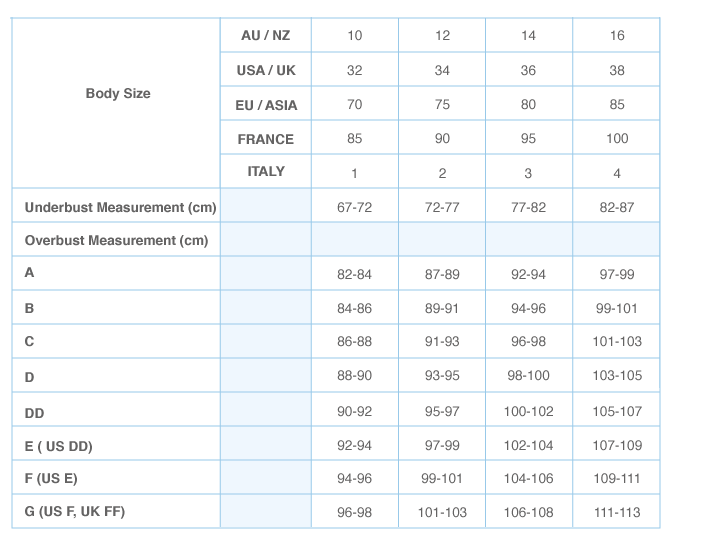 There is no size guide available for Yam Creations products.